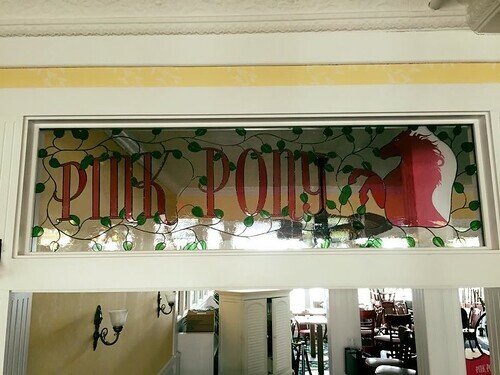 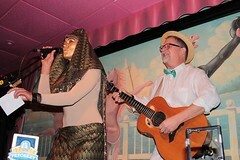 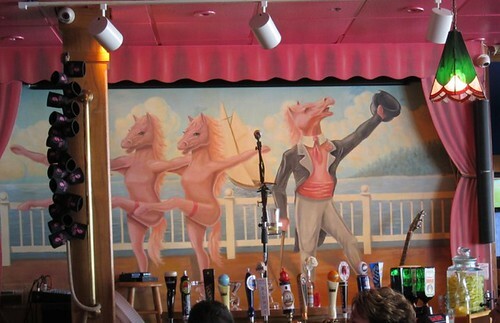 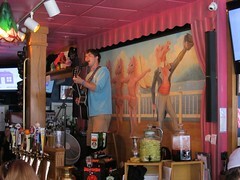 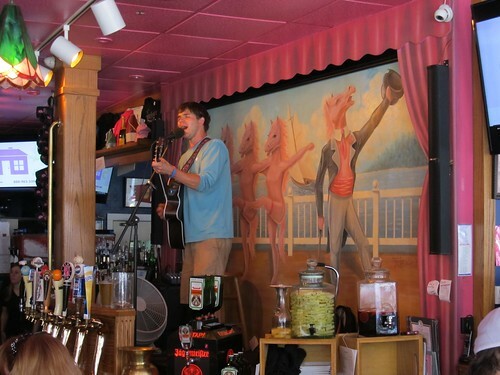 The famous Pink Pony is the Island’s foremost entertainment establishment, offering many mouthwatering dining options, a full complement of refreshing beverages and extraordinary live entertainment. 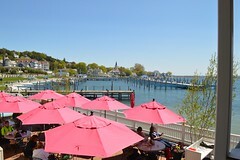 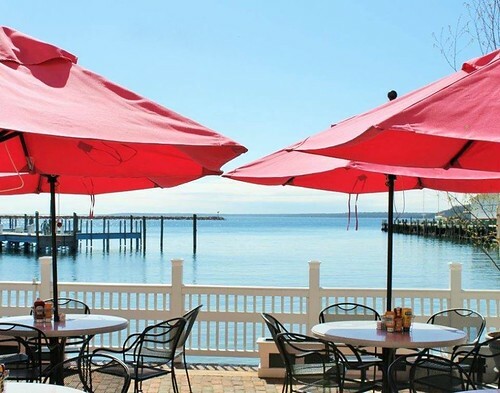 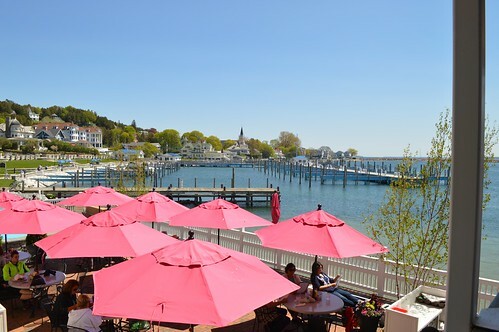 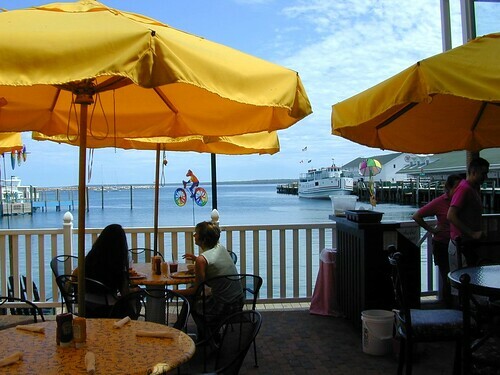 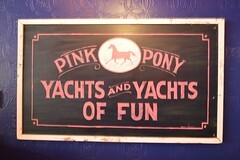 The exceptional location provides the Pink Pony with beautiful views of the harbor that are unavailable anywhere else on the island. 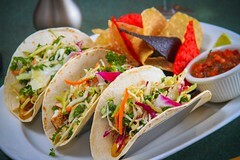 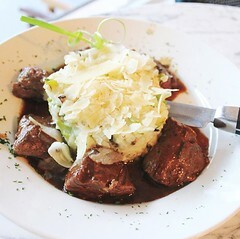 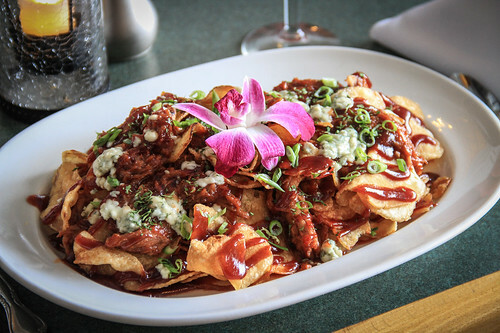 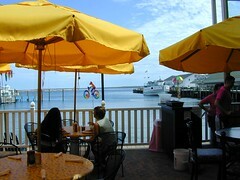 A favorite for locals and island visitors breakfast, lunch and dinner are available. 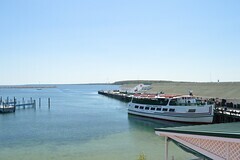 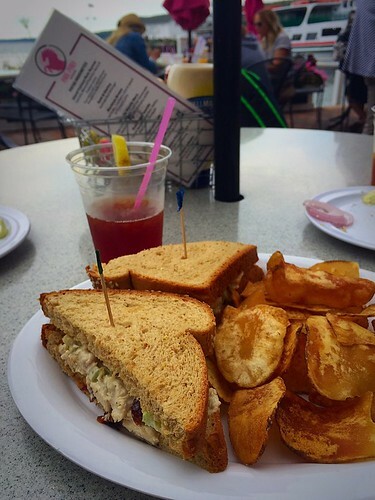 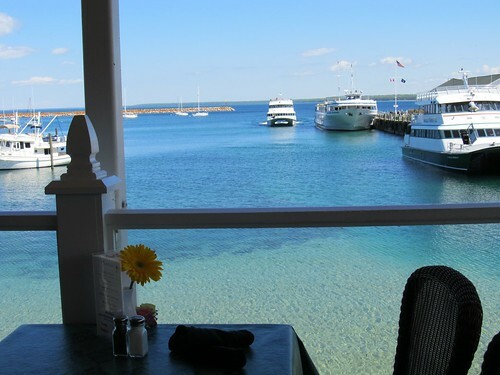 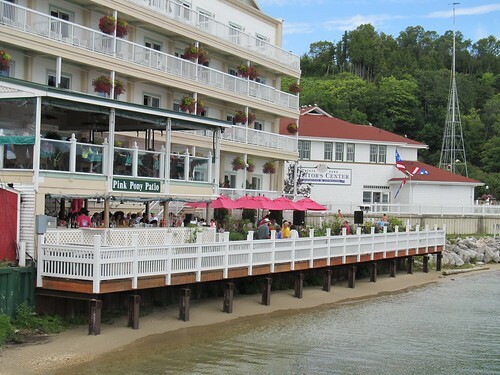 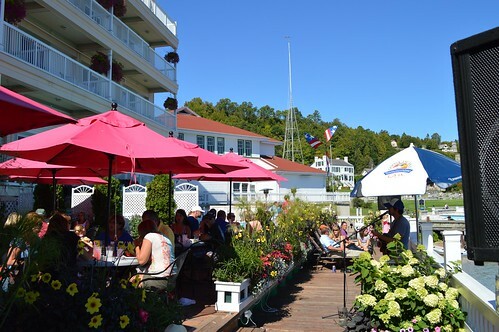 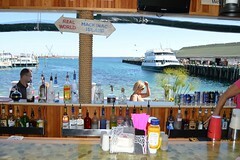 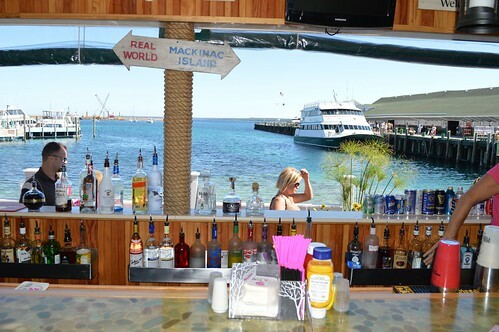 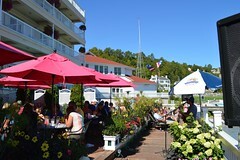 Choose from four unique settings: the casual bar, the indoor casual dining room, freighter-view upper outdoor deck (protected), and the lakeside marina patio. 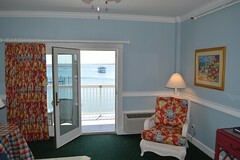 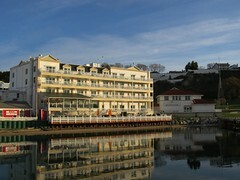 Each location offers excellent value along with an unparalleled view. 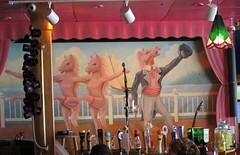 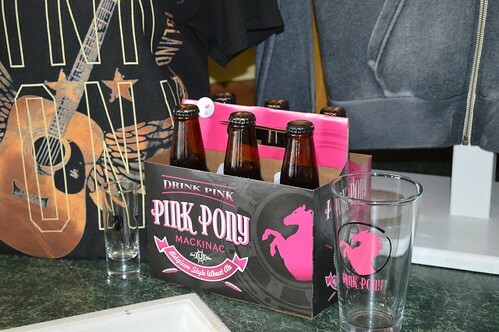 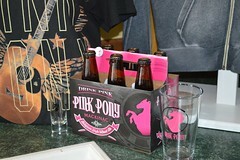 Here are the latest photos of the Pink Pony via instagram. 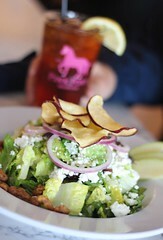 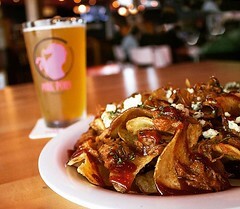 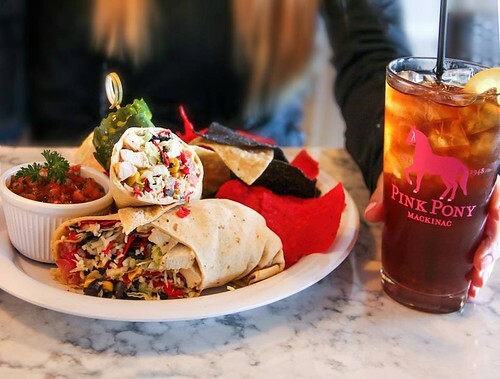 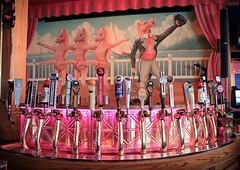 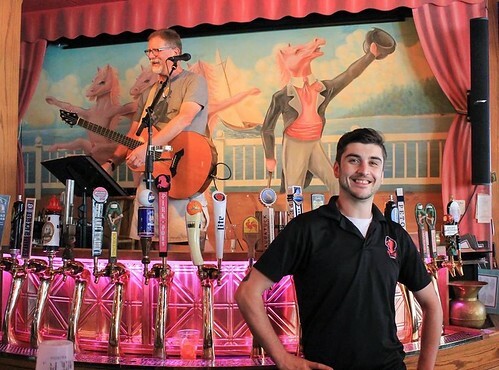 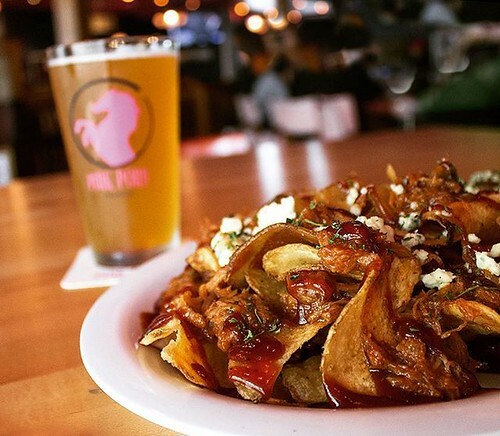 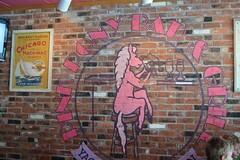 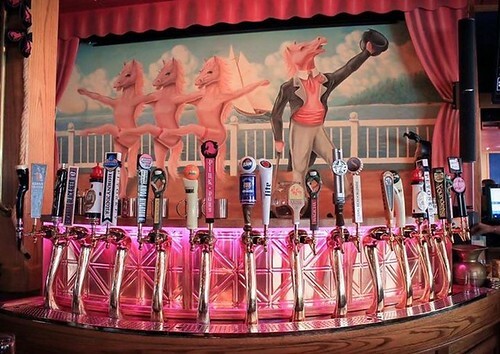 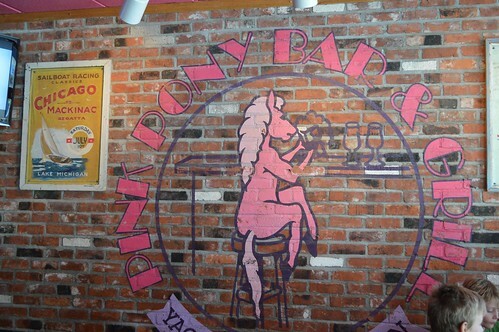 If you have an instagram photo to share of your visit to the Pink Pony, choose “Pink Pony” as your location and your photos will appear in the photo stream below.